Warsaw – Charles “Skip” Ferrell, 79, passed away on March 28 after a short illness. Skip lived a simple, but extraordinary life, constantly making friends, and always caring for his family every single day. Skip leaves behind a legacy of hard work, compassion, and genuine love for his family, friends, and community. If anyone was ever in need, Skip was there to help, going above and beyond what was ever expected or anticipated. He was most proud of his family, and his favorite role was being “Pap” to all his grandchildren. Skip was born May 2, 1939 and was a lifetime resident of Warsaw. He graduated from Warsaw High School in 1957, where he starred in basketball and baseball. He married his high school sweetheart Delores Carter on March 3, 1961. Skip is well known for being the owner-operator for Skip’s Refuse Service, a business that he built 39 years ago. He also retired from American Electric Power in 1994. Besides working daily at his business, Skip enjoyed hunting, riding the trails on his farm outside of Warsaw, watching sports, and spending time with his family and friends. He was a member of the Warsaw Business Association, and the Eagles, Moose, Elks, and American Legion. He is survived by his wife, Delores Ferrell of Warsaw, his son, J.D. (Julie) Ferrell of Cincinnati, his daughter, Jandi (Van) Smailes of Coshocton, his five grandchildren, Jake, Josh, and Jessica Ferrell, Cody (Lauren and Jayden) Smailes, and Cole (Francie) Smailes. Skip was preceded in death by his parents, Charles and Loretta (Garrett) Ferrell, and his brothers, Larry and John Ferrell. 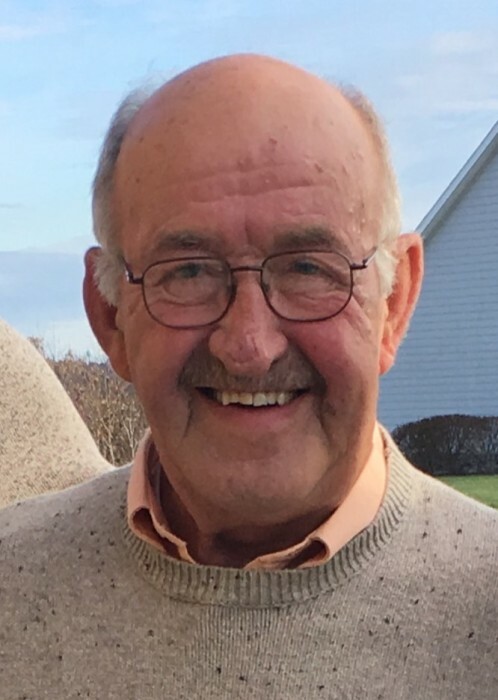 Calling hours will be from 1-4:00 Sunday afternoon at the Fischer Funeral Home in Warsaw, where a funeral service will be held at 11:00 a.m. Monday, April 1. Dairel Kaiser will officiate. Burial will follow in Valley View Cemetery. Memorial donations are suggested to the River View Community Park, payable to the Village of Warsaw, PO Box 399, Warsaw, 43844.